Opportunity to participate in the trillion dollar wellness industry. AMS develops and distributes proprietary wellness products that allow our customers to Operate at peak performance. Distributes nutritional products, weight management, energy and fitness, hair care, body care, personal care, home care, and water filtration systems. Manufactures and distributes personal care products, nutritional supplements, and household cleaning products. Helps families maximize health and beauty while minimizing exposure to potentially harmful ingredients. Develops and market products for all areas of health and well-being. Manufacturer and seller of natural nutrition supplements, weight-management products, beauty products, and household products. Global network. Distribute nutritional supplements. Includes weight management, personal care, fitness and energy, and nutrition. Products manufactured in company’s own production and research facility. Sell broad spectrum of home, wellness and business products that include utility and telecommunication services, health insurance, nutritional supplements, and business services. NO Chasing friends or family--Automated Systems Does it ALL! NO Calling Prospects--They will CALL you! NO Selling--The system will close all sales for you! 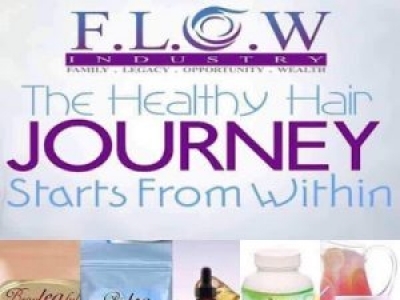 NO Monthly Quota or FEES NO Lotions, potions, pills, juices, gifting, or failing!